MediaHint is available for Mac users via the Chrome and Firefox browser extensions. 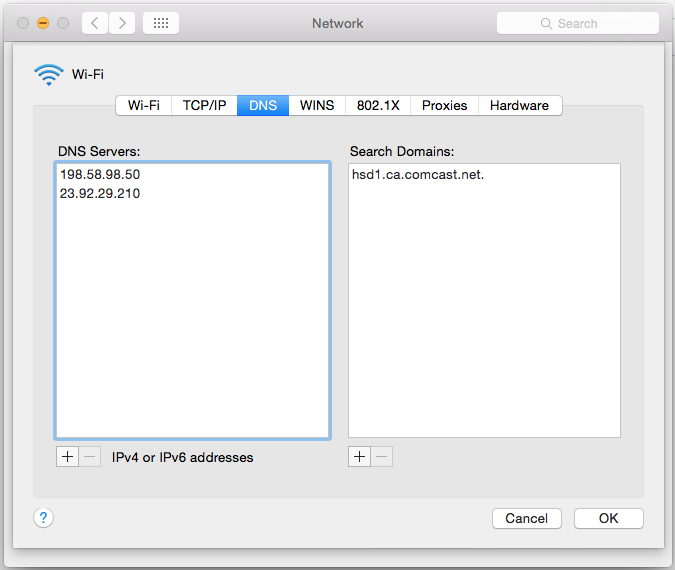 You may also configure your DNS settings to use MediaHint in Safari and other browsers. IMPORTANT: Before you change your DNS settings to use MediaHint, please write down or save a screenshot of your current settings and server/IP addresses. This is very important if you need to revert back to them at any time. We also recommend you save this page or print it in case you have a problem during setup and need to refer to these instructions. 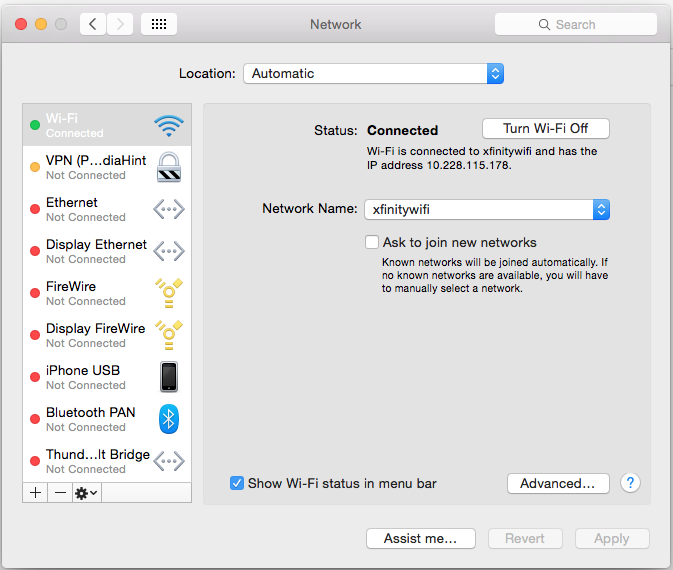 Step 1: Open System Preferences and select Network. Step 2: On the left, select your Internet connection type such as Wi-Fi, choose your connection, then click advanced in the bottom right corner. Step 3: Click on the tab for DNS. Step 4: After entering the new MediaHint DNS addresses, if there are still any of your pre-existing addresses listed, click the “-“ icon to delete everything except the MediaHint DNS servers. Step 7: Close the Network Settings panel, Quit all open browsers, Restart your browser and the settings should take effect. 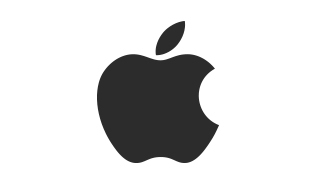 If it doesn’t seem to be working, you may need to restart your Mac.